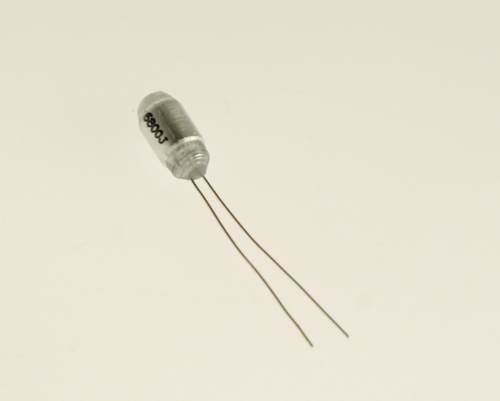 23PW268 polystyrene Radial Film Capacitor. Capacitance: 0.0068uF at 50V. Tolerance: 5%. Lead spacing: .1 inch.